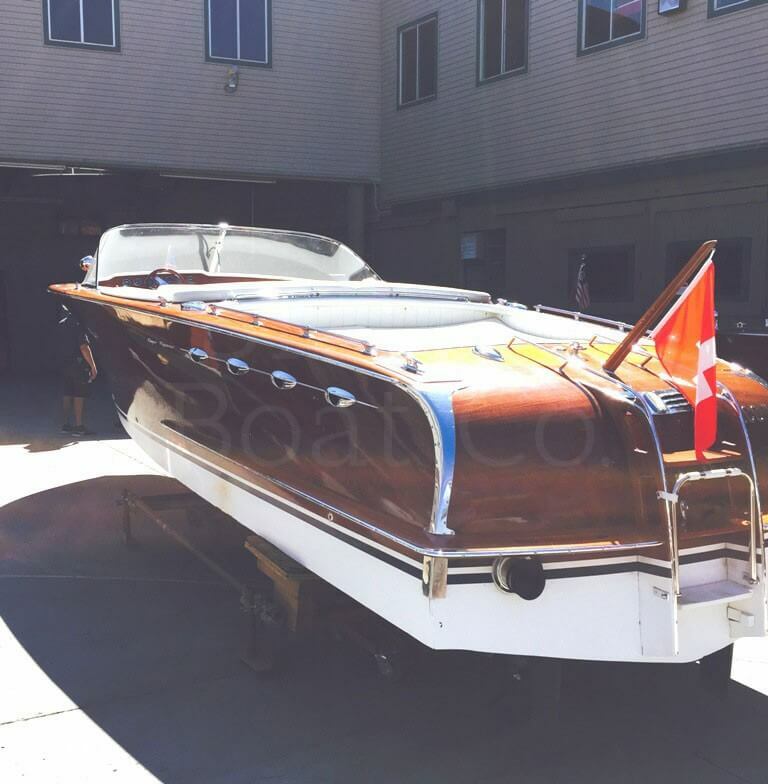 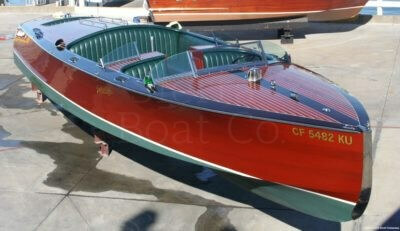 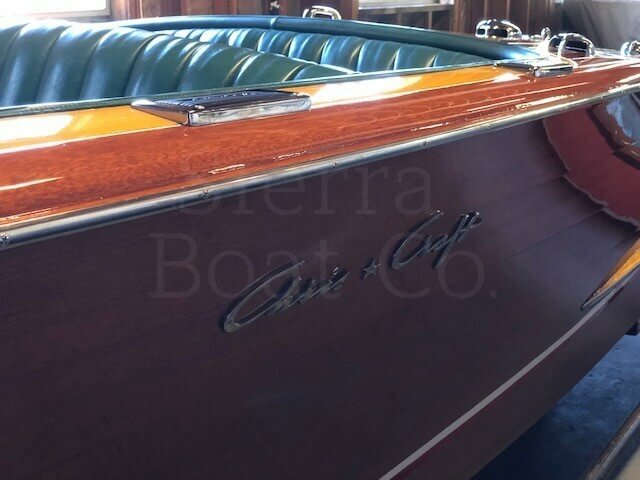 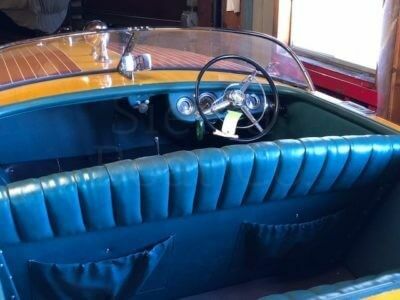 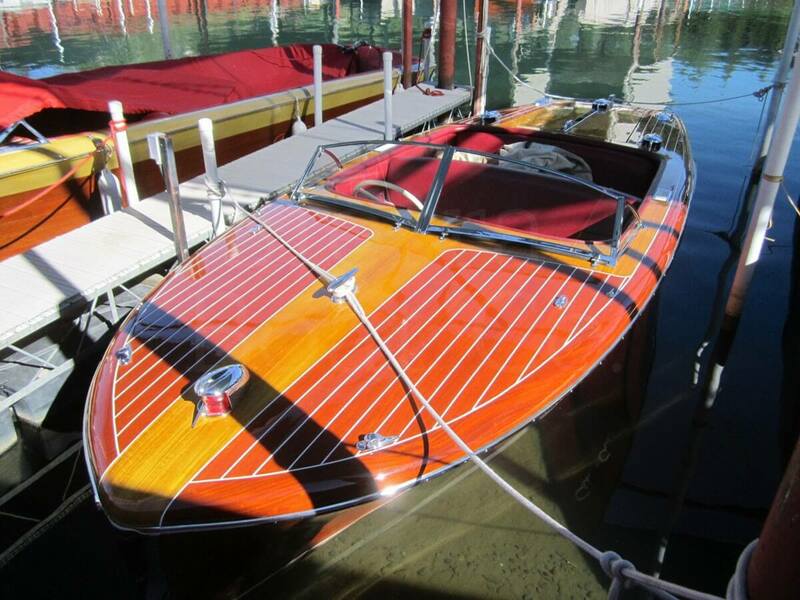 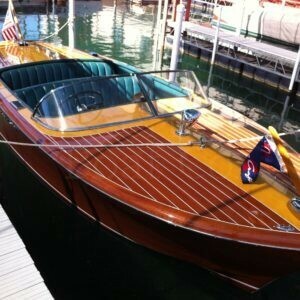 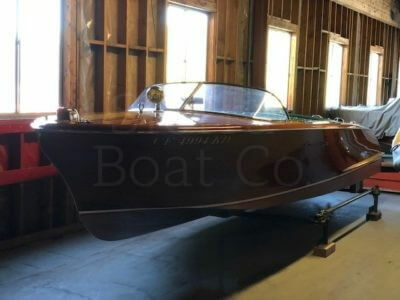 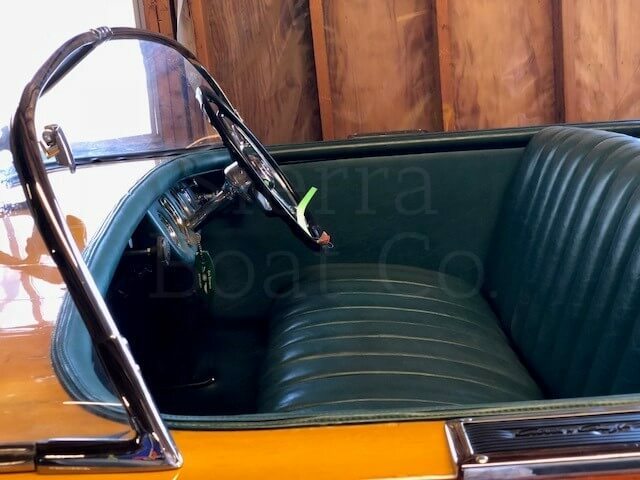 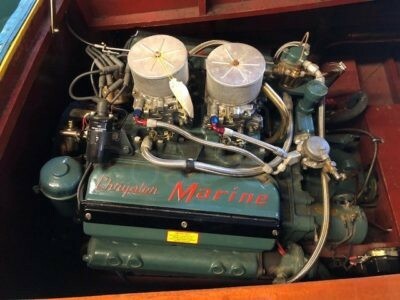 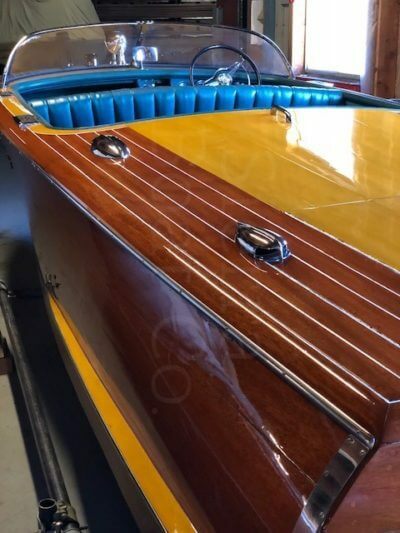 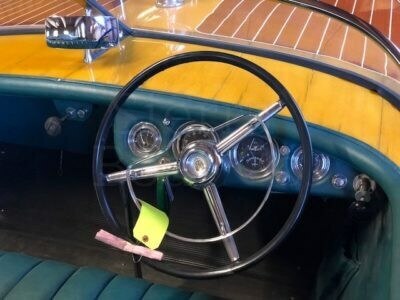 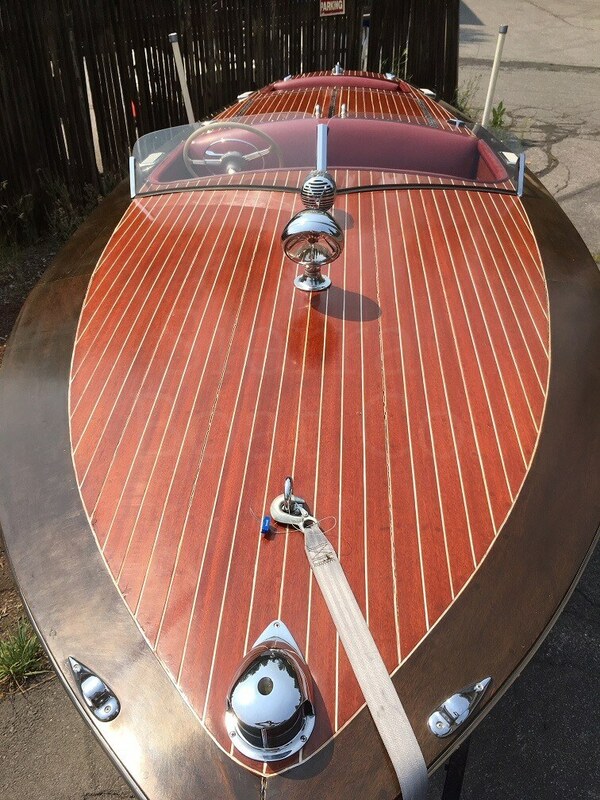 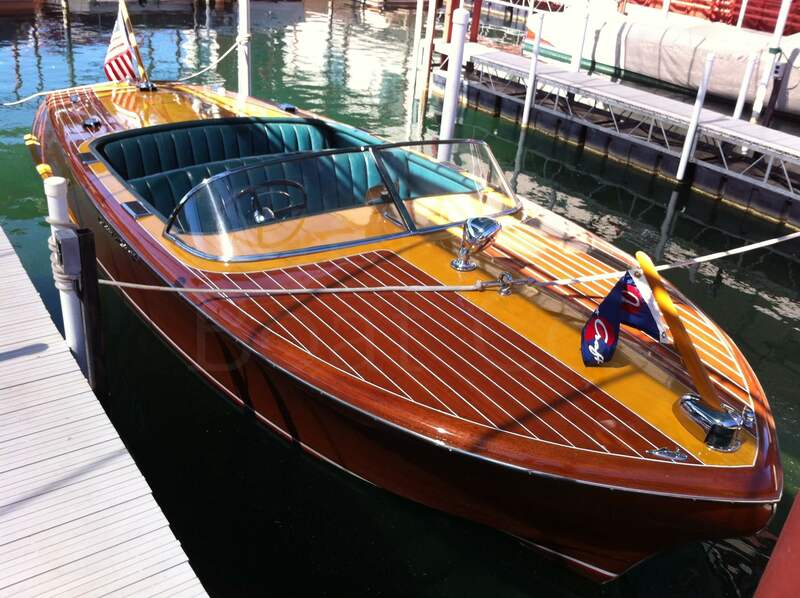 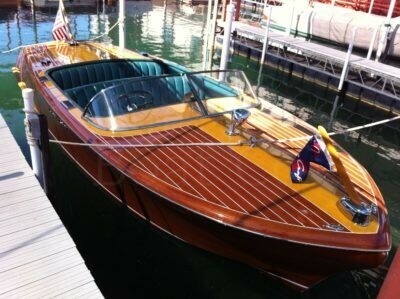 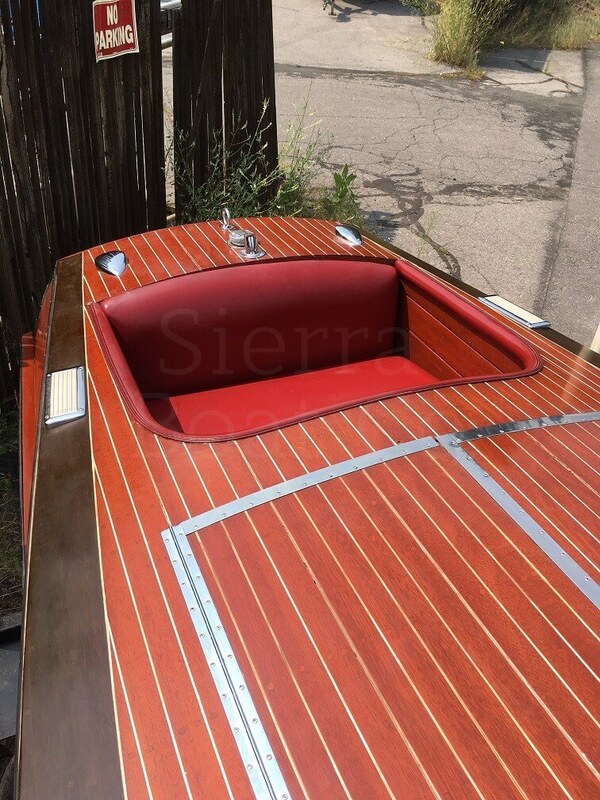 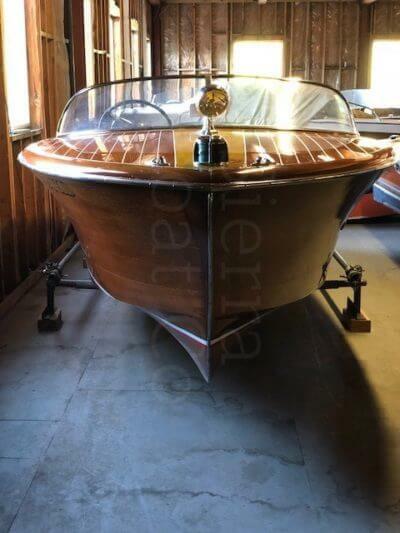 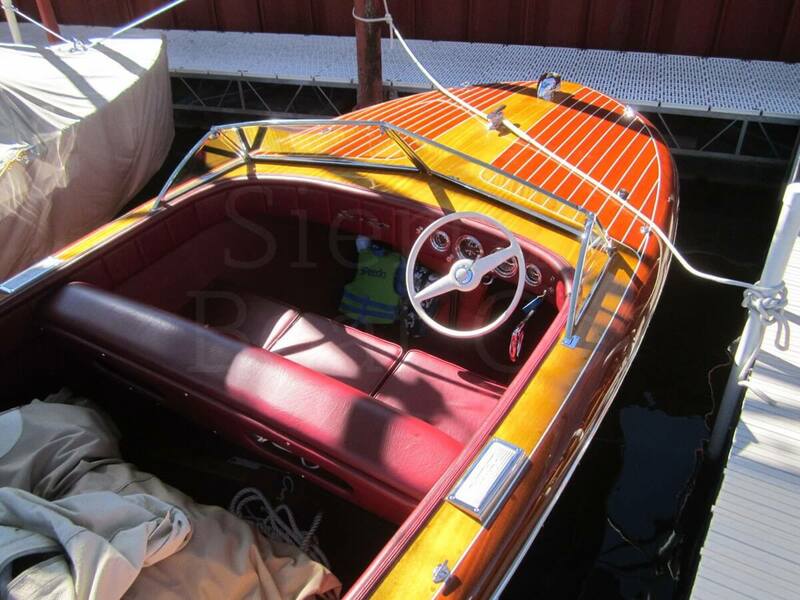 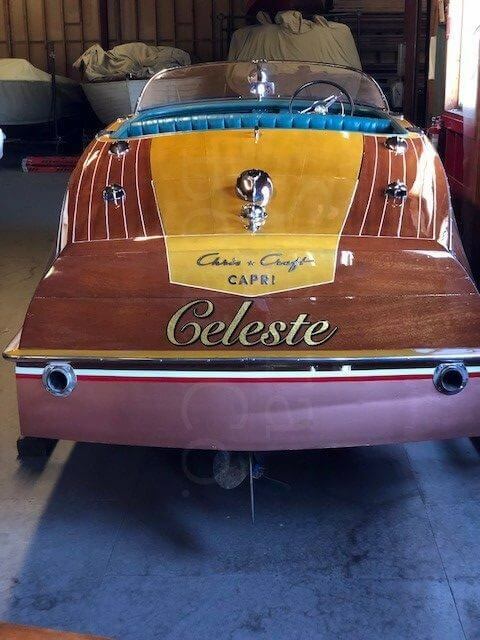 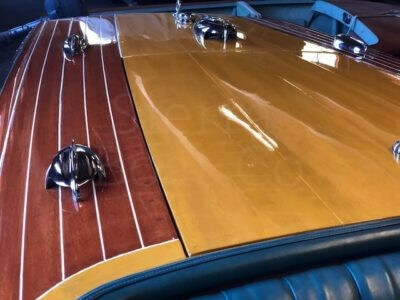 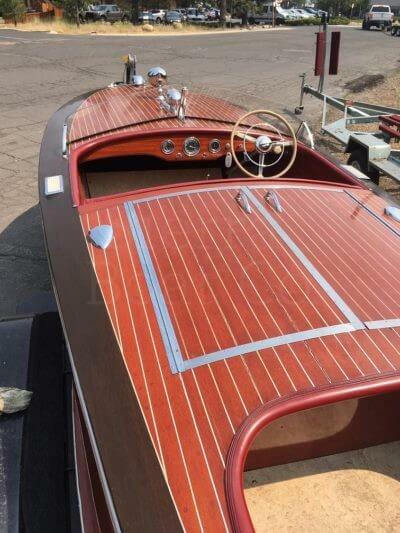 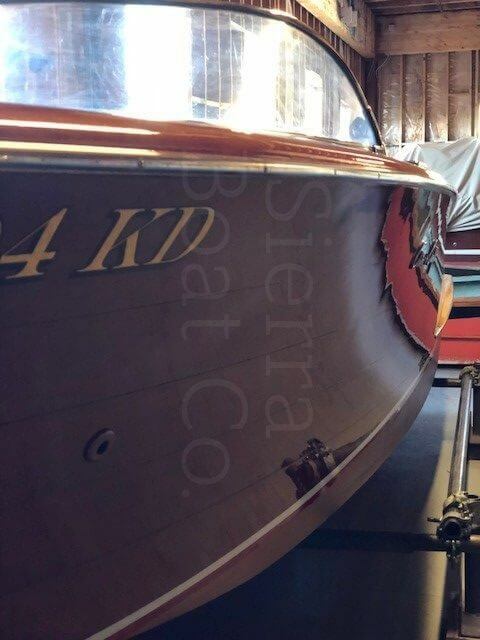 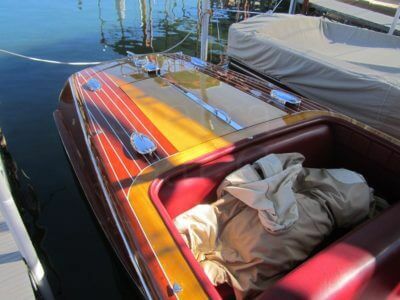 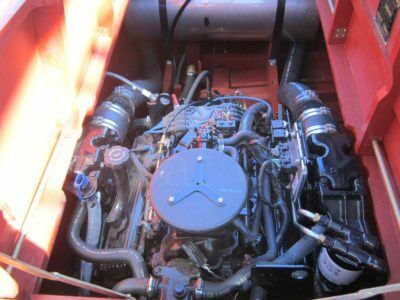 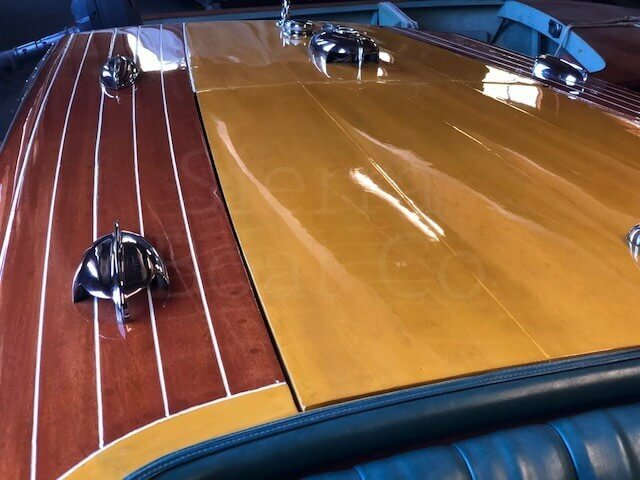 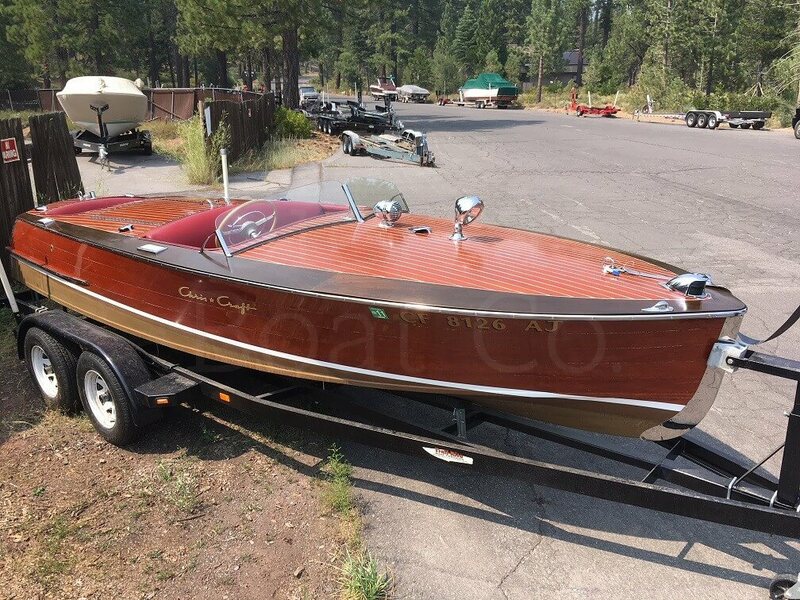 1952 Chris Craft 19ft Racing Runabout - Sierra Boat Co.
1952 Chris Craft 19ft Racing Runabout. 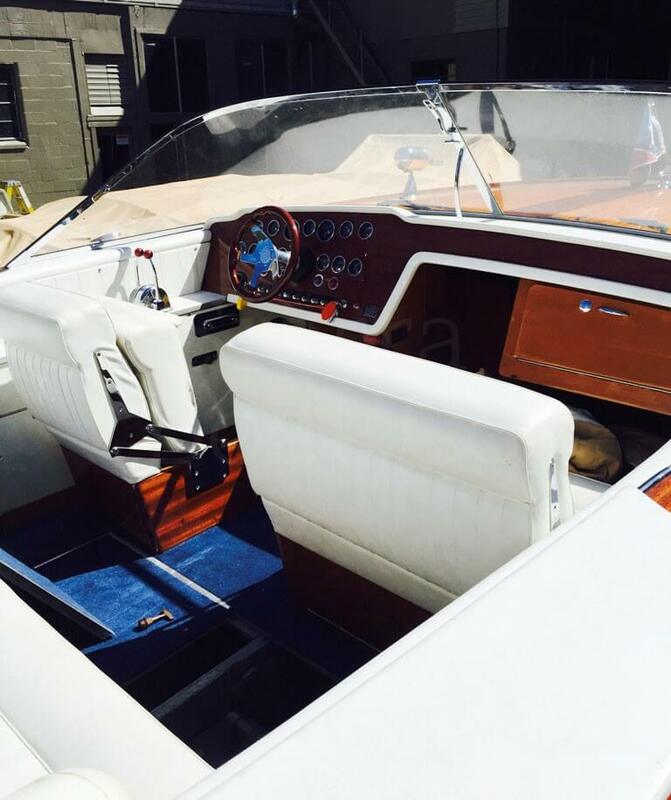 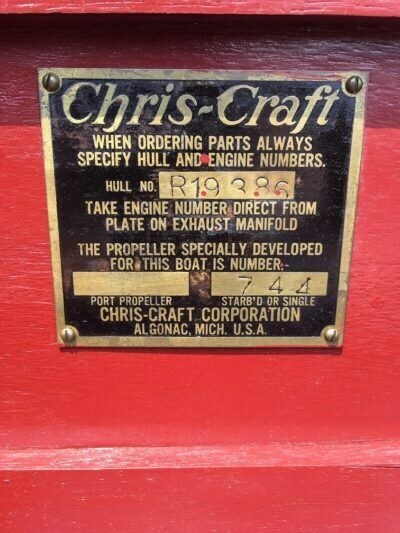 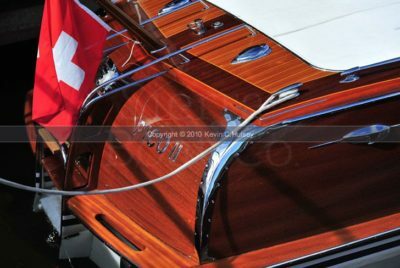 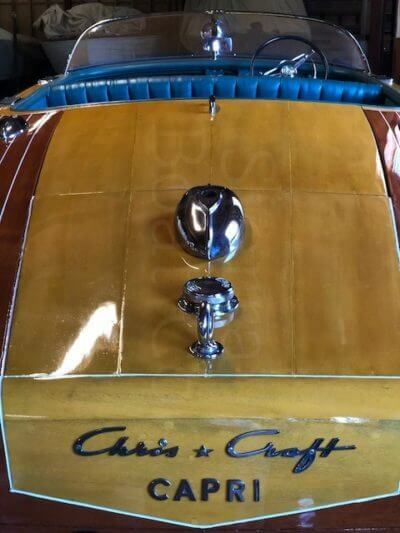 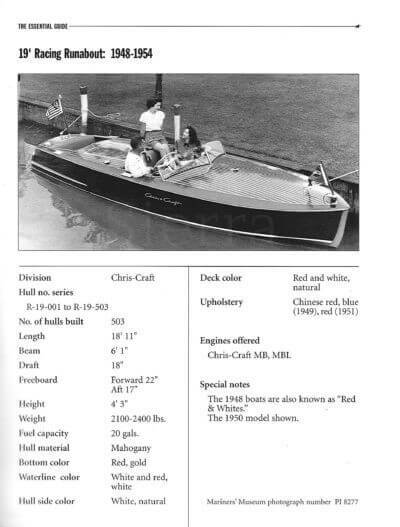 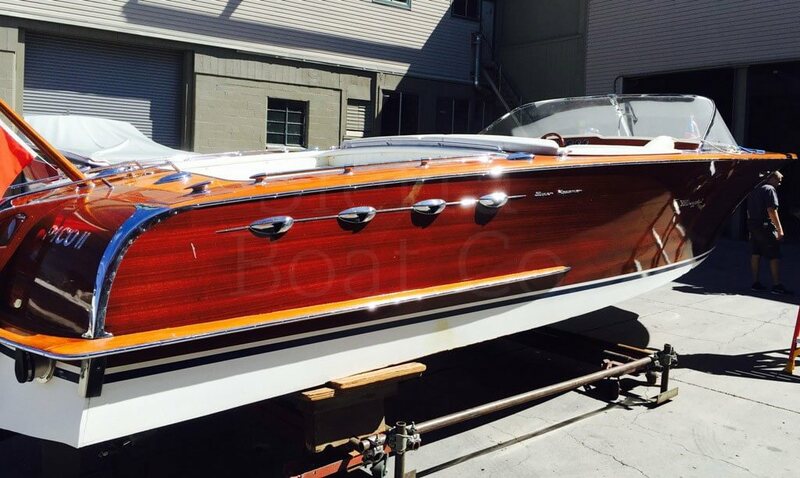 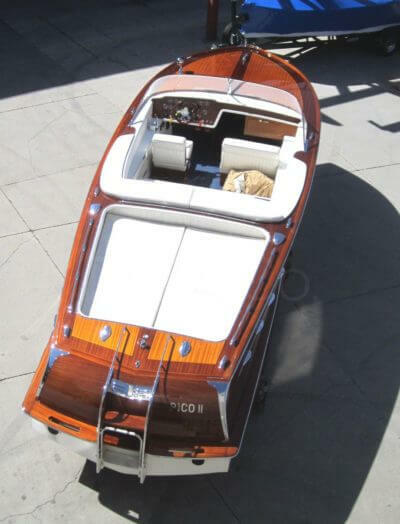 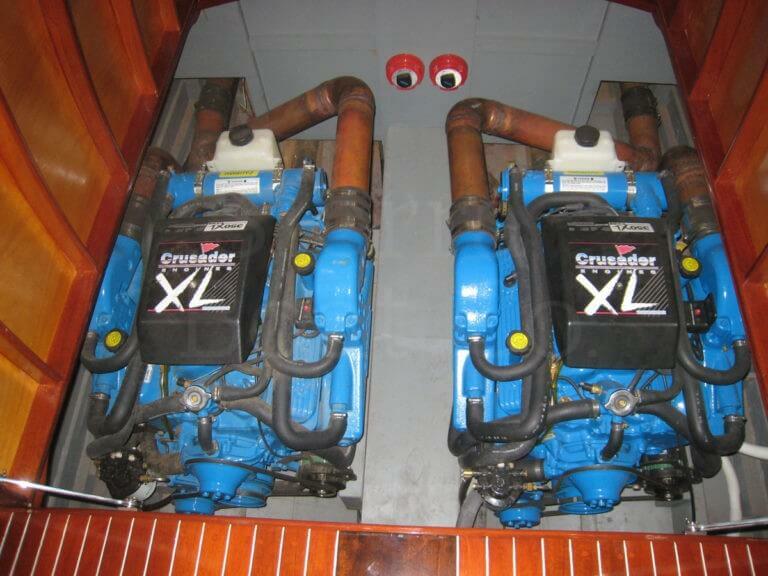 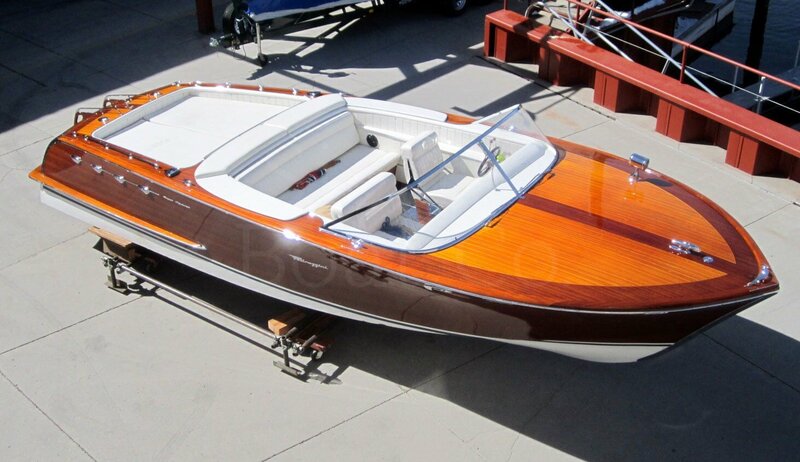 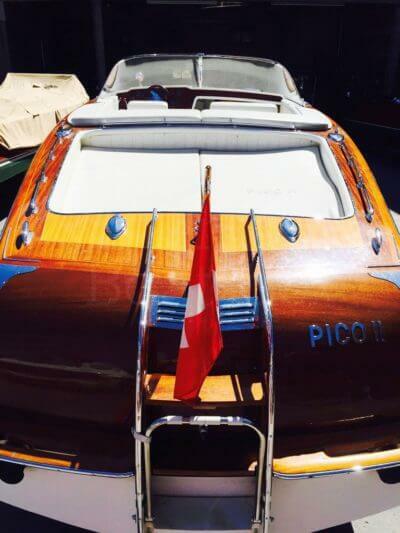 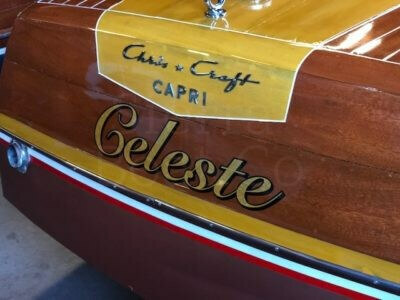 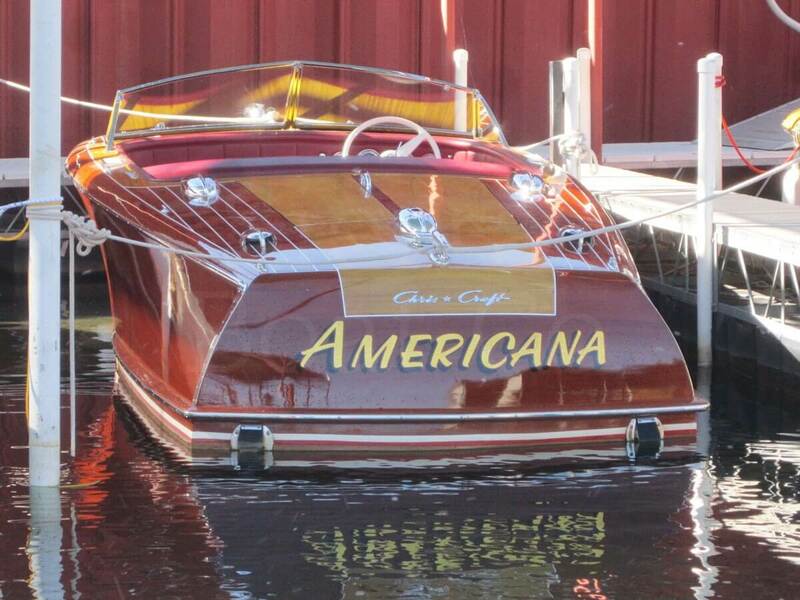 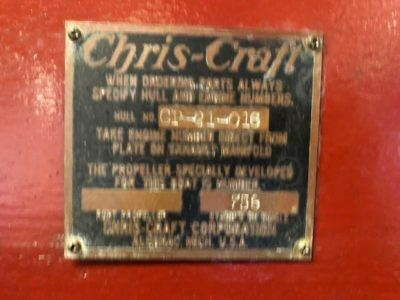 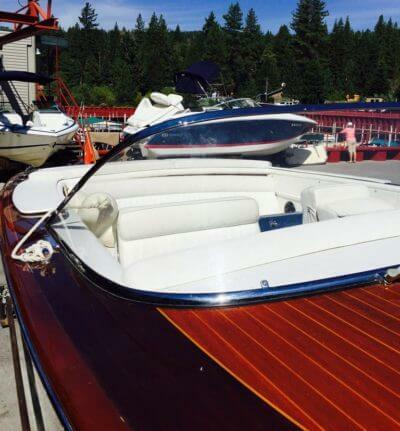 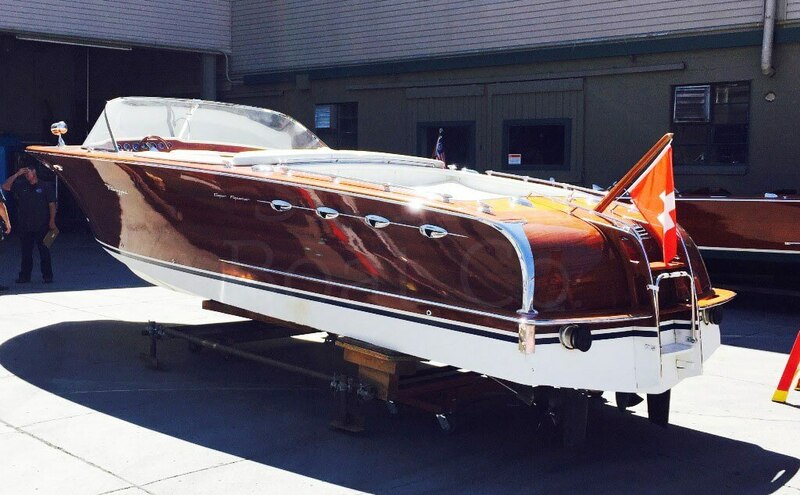 The Chris Craft Racing Runabout is one of the most collectible of all the Chris Craft models. 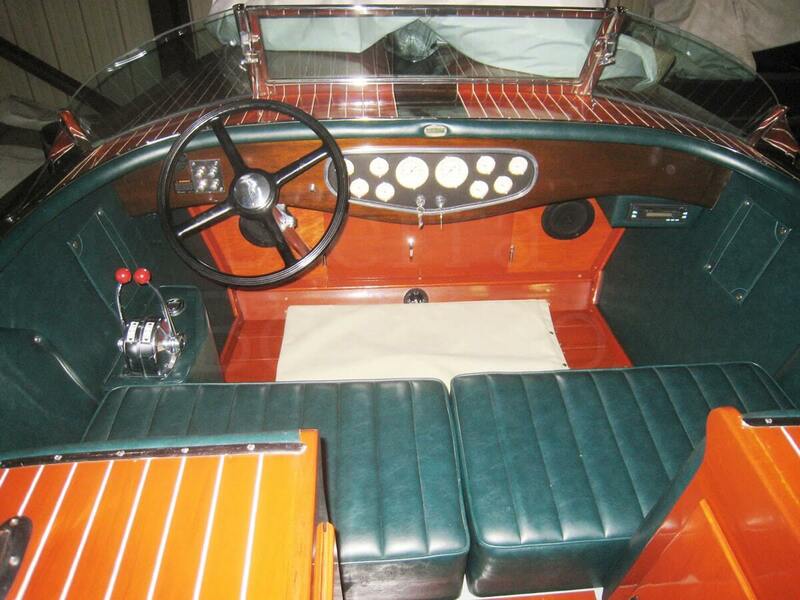 The long front deck and classic vee windshield give it a sleek look. One of the fastest boats of its day, the racing Runabout sports a 158 hp Chris Craft MBL which will allow it to attain speeds of up to 45 mph. 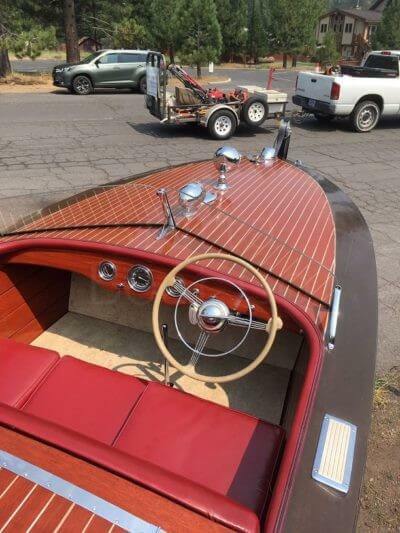 These are a true spots car on the water and a blast to drive. Last Time was purchased by Tahoe legend, Wilbur Miller, in the early 90’s. 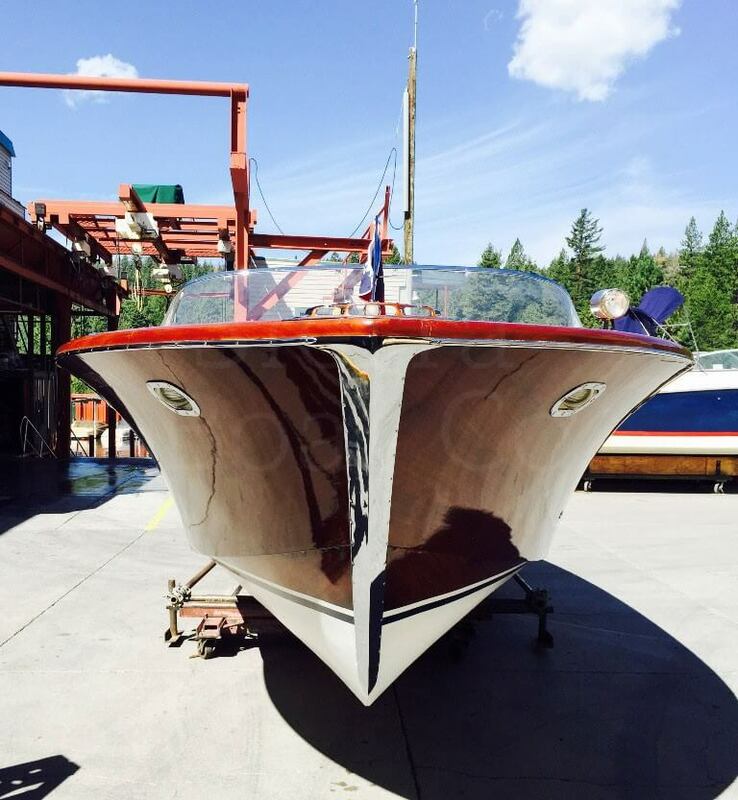 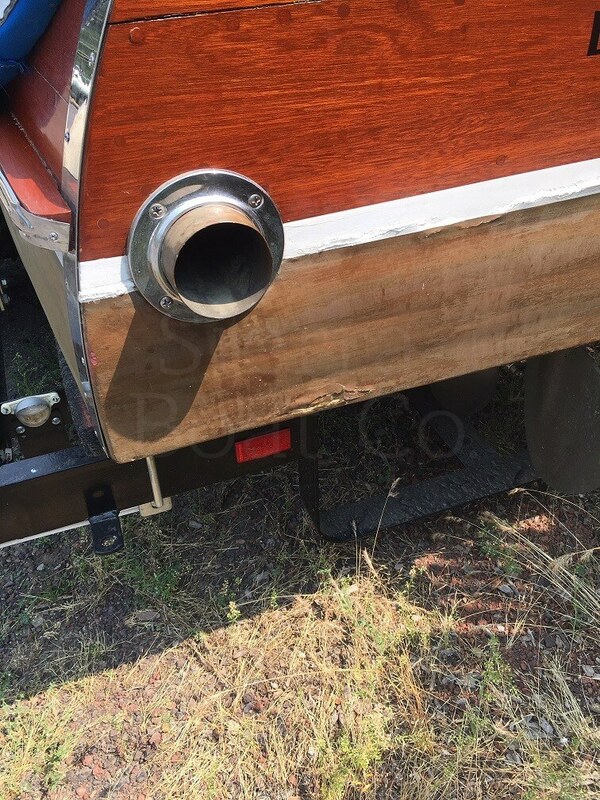 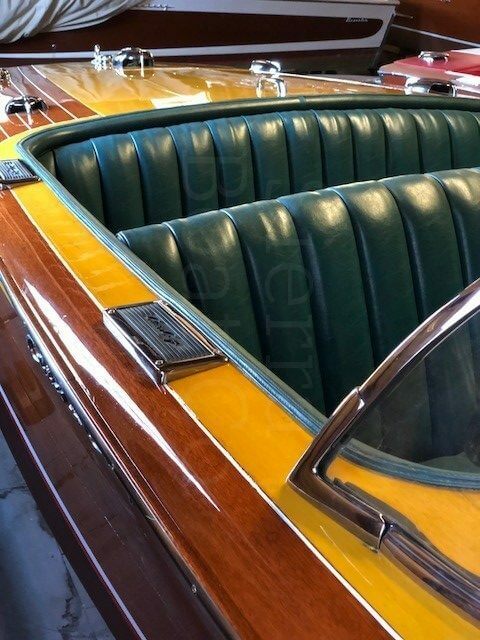 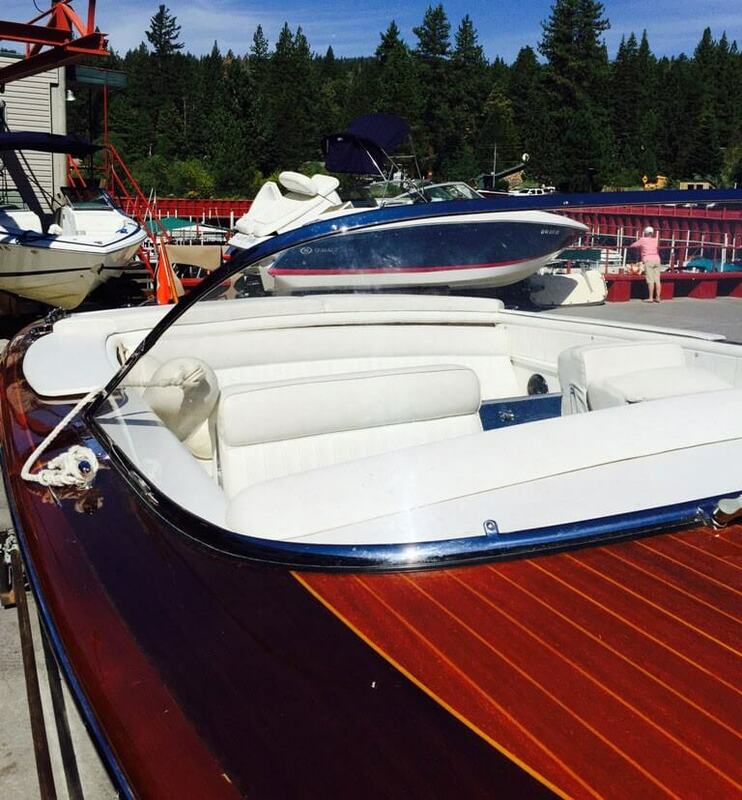 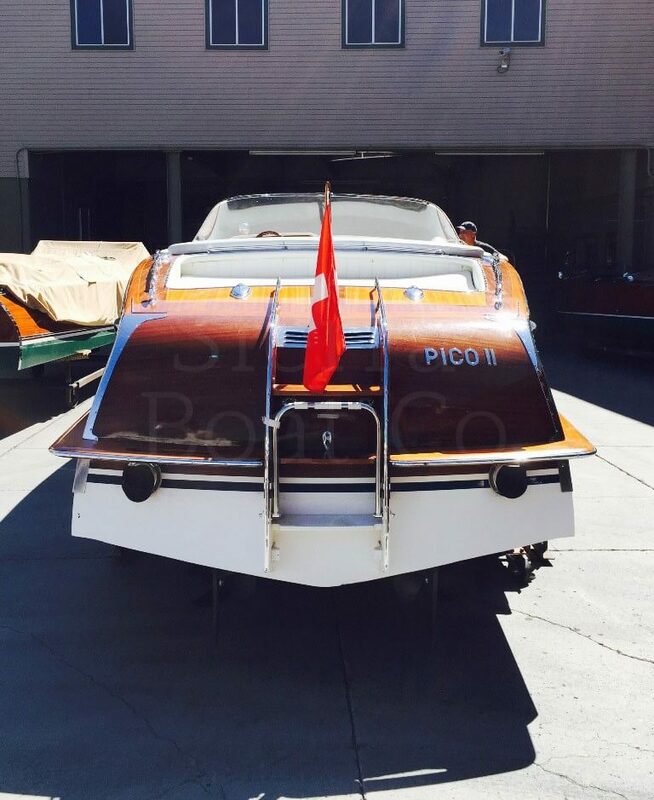 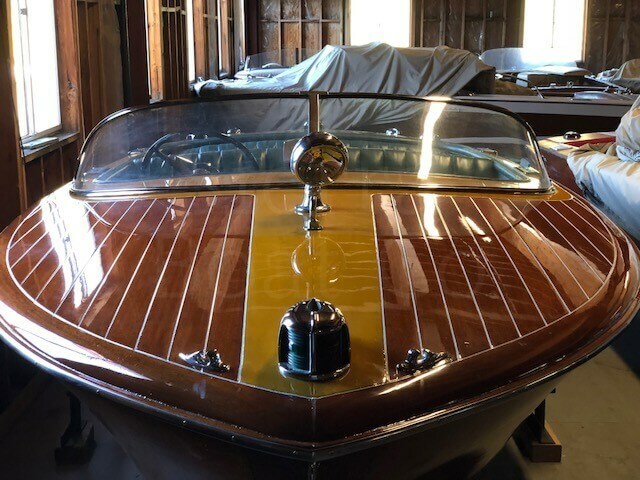 A Tahoe original boat, she had been used hard and was in need of total restoration. 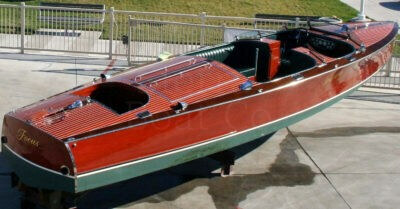 Wilbur had owed a number of racers over the years and he loved them. 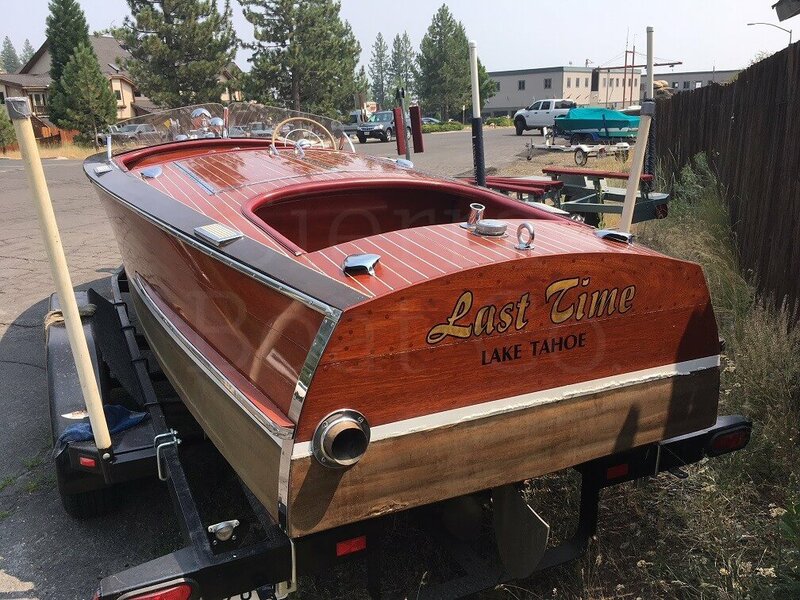 This was to be the “last time” he had one restored. Completed in the 90’s she has been shown in numerous Tahoe Concours shows. 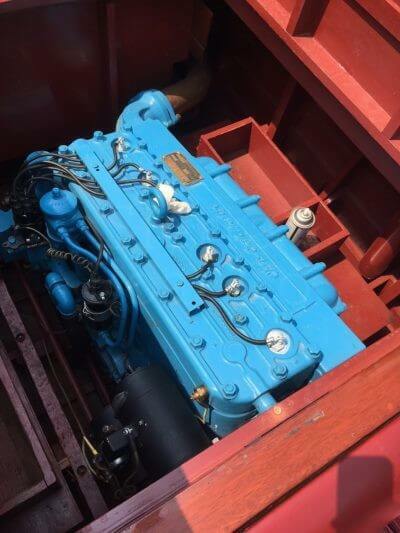 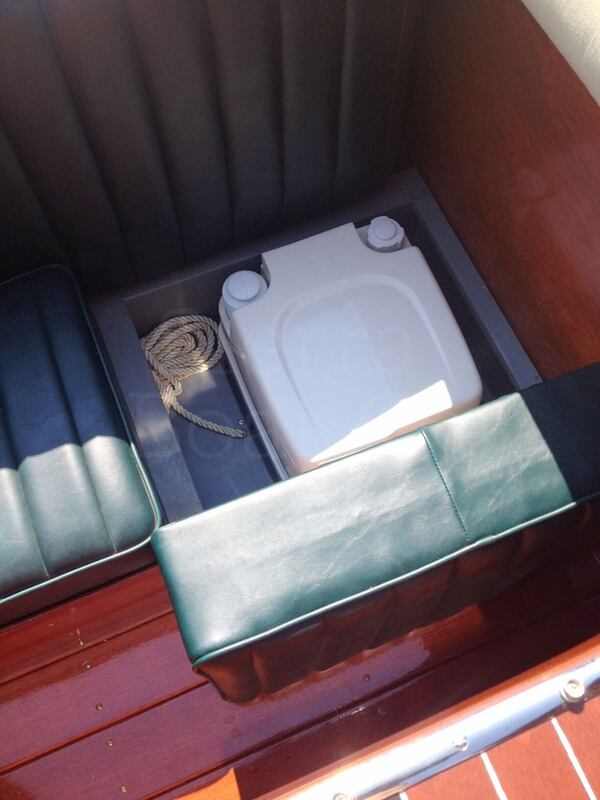 The boat is now in need of some refreshment to the original work. 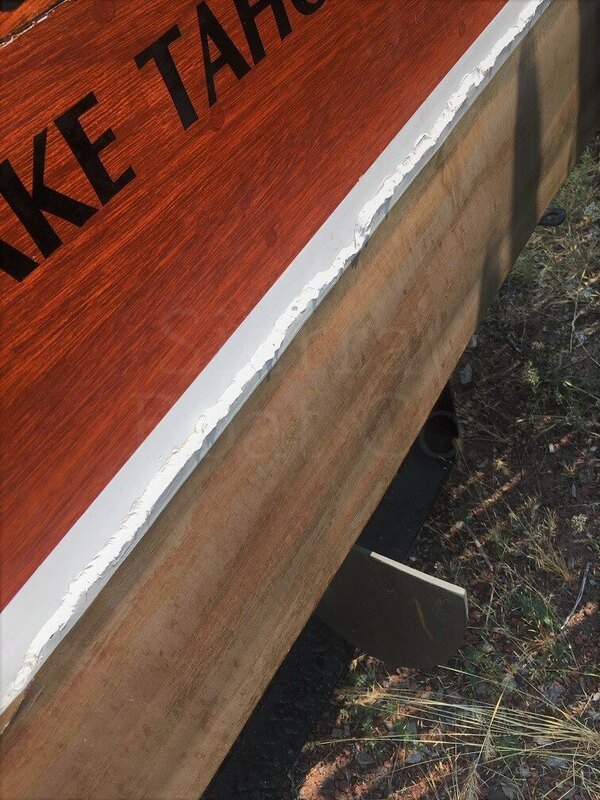 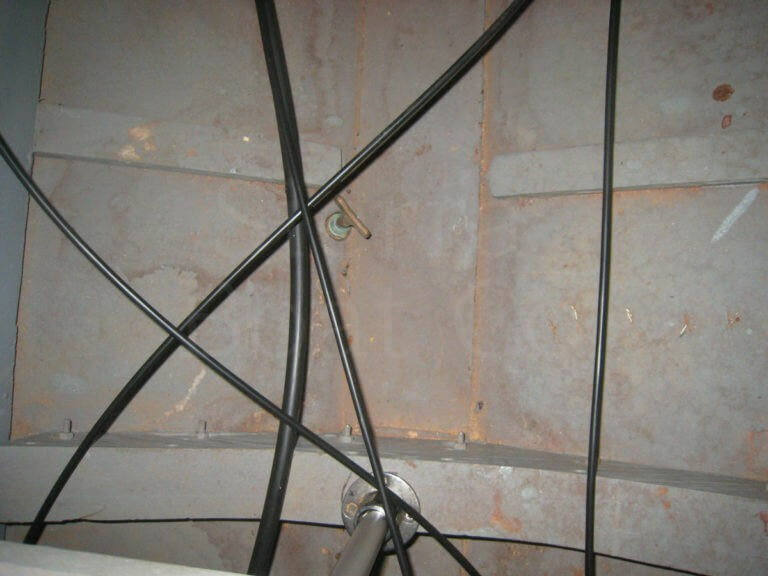 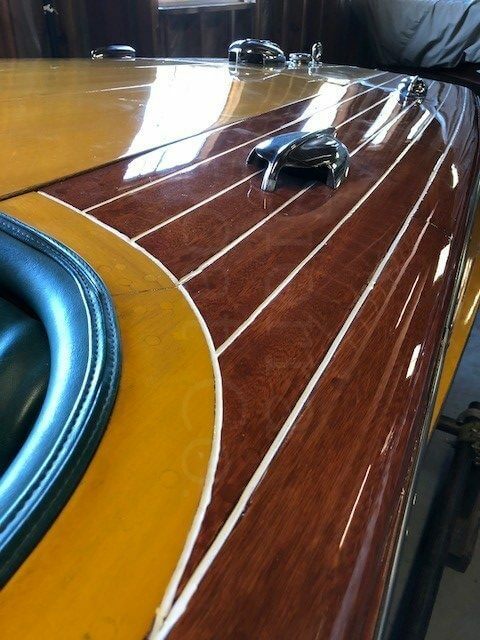 Most importantly, repairs are needed on the fiberglassed bottom, specifically at the transom. 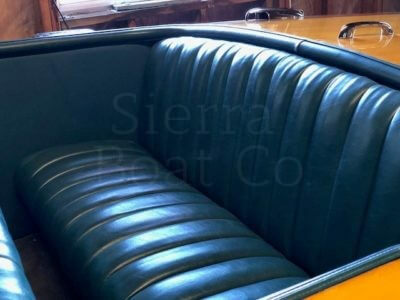 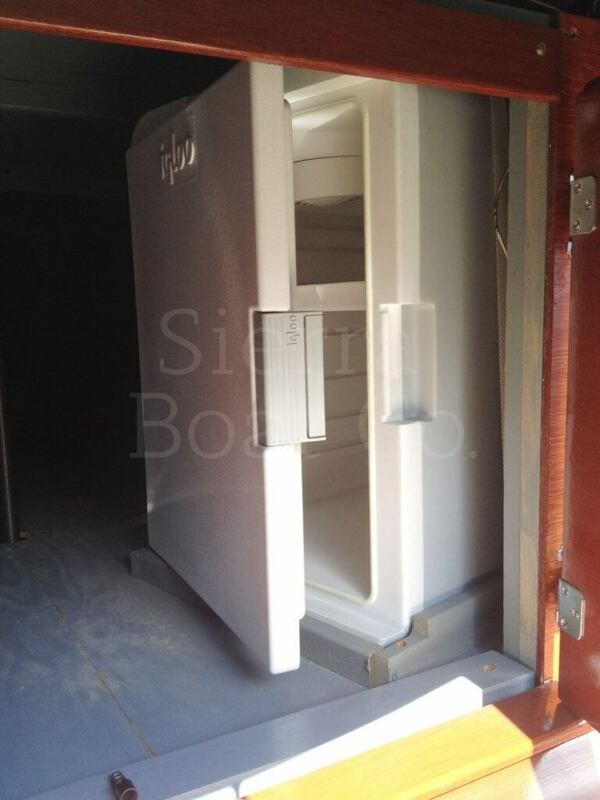 Here’s a chance to own a piece of Tahoe history.